Choose from a wide variety of mouth-watering jams and jellies, chutneys and marinades. 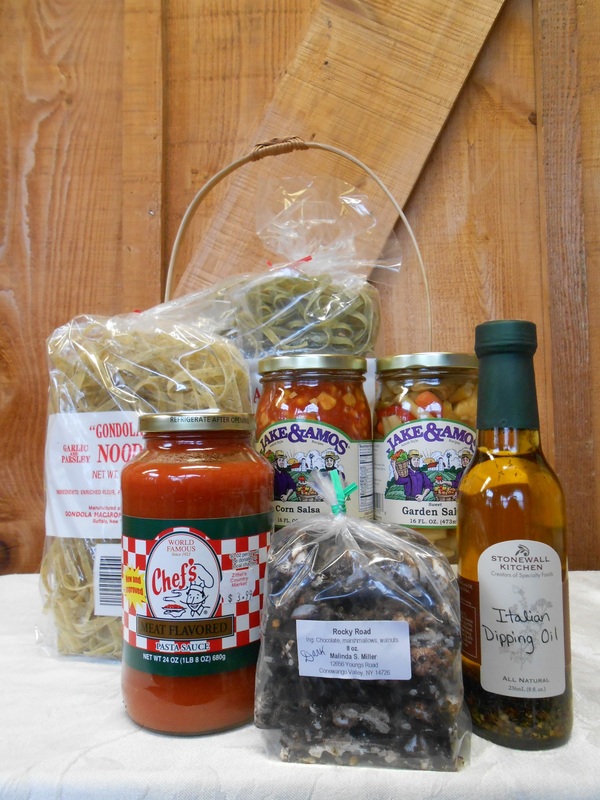 From Jake & Amos Amish pickled items to Stonewall Kitchen condiments and grill sauces and Zittel’s own Jams, Jellies, Spreads and Butters, enjoy the finest selection of specialty foods in the area. We also have locally produced Maple Syrup and honey for the freshest and most healthful choice available. 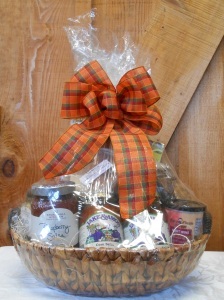 Need a gift basket for a special occasion or just to let someone know you’re thinking of them? Our specialty foods make a beautiful basket, and we can make it for you! Order over the phone or come in and make your own selections. We will even deliver in the local area!